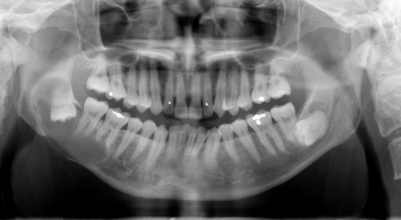 Did you know that some buried teeth can develop cysts. These cysts are usually ‘silent’ and do not give symptoms until it is very large! Read more about cysts in the jaws under clinical services in the main menu bar. Did you know that Intra venous sedation is a very good option for nervous patients? Many of our patients choose this option. 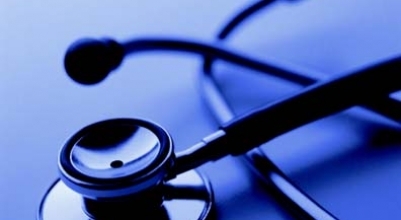 it is done at the clinic itself and no hospitalization is required! 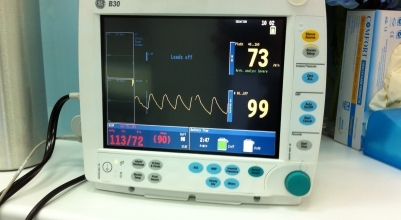 Read more about Intra venous sedation from main menu bar! We have launched our new and improved website. We have made this site more user friendly. 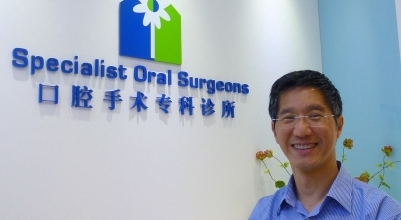 We hope that it provides good information about oral surgical conditions including wisdom teeth and dental implant. We will return to add more features in the near future. Visit us more often! We have just upgraded our site! Welcome to our new site. We have just upgraded to a WordPress Content Management System site. We will be putting up more content on a regular basis, please visit us often.